Summoned from the pits of the 4th hell, this Demon of Gluttony is inhabited with the soul of a death caused by greed. 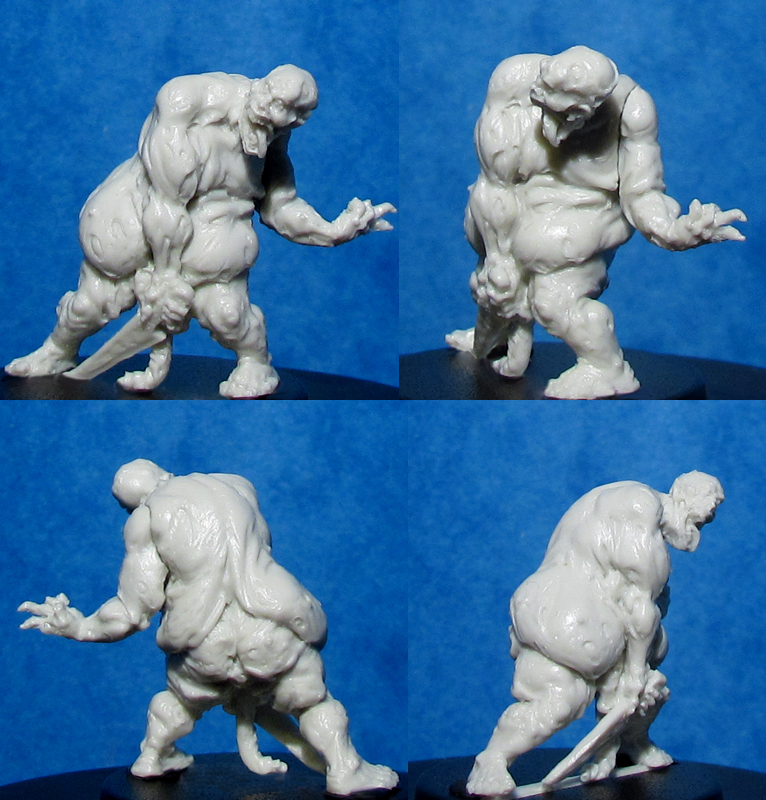 This is a Limited Edition Resin 'Master Casting' of Gluttony Demon, the standard white metal version (when available) can be found below. These Master Castings are strictly limited to however many we can get out of any Master Moulds before they deteriorate. These are about as limited as anything we've made and are the closest thing to Kev's original green as possible so hold the highest level of detail available.